A day in Antonio Daniels personal 90 day workout.  Daniels Family Foundation from Creative Campaigns on Vimeo. JANUARY 26 - Antonio and Sonia Daniels from Cross Mountain Church on Vimeo.